The Bigurda Bash immerses you in the spectacular scenery right from the start at Natural Bridge. 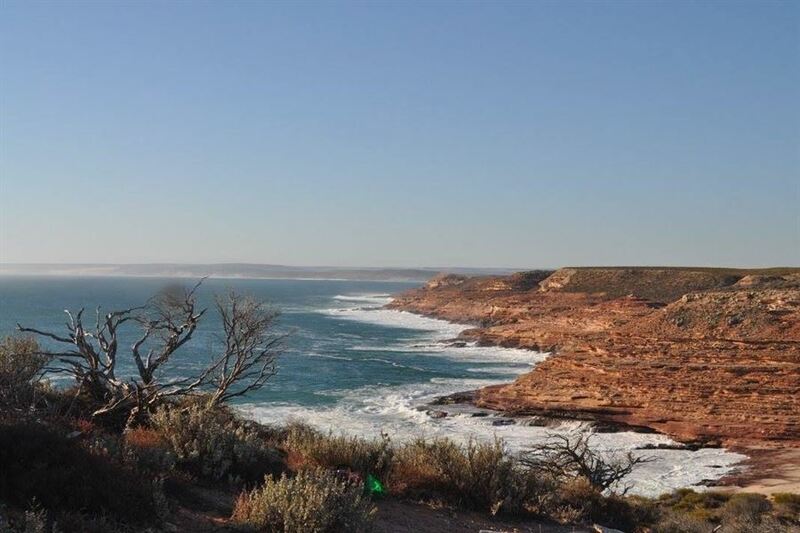 From there you follow the Bigurda trail towards Kalbarri, taking in some of the most spectacular views along the coastline. Limestone cliffs and weathered features dot this landscape amongst the coastal vegetation. When you reach Eagle Gorge you have finished your exhilarating trail run. You don’t want to miss this one; Possibly the best 8 km of coastal trail in Australia. Don’t forget to take a camera!